HURRY! You can get the navy blue Everest Diaper Bag with Changing Station for just $7.74 and they are normally priced at $70! I only see the navy one priced that low and I am SURE that the price will shoot up any time, so I would hurry if you want this! It has 4 out of 5 stars and I think this is a smaller sized Diaper Bag which would be a nice option for quick trips! Make sure you choose the Navy option in the middle of the page. 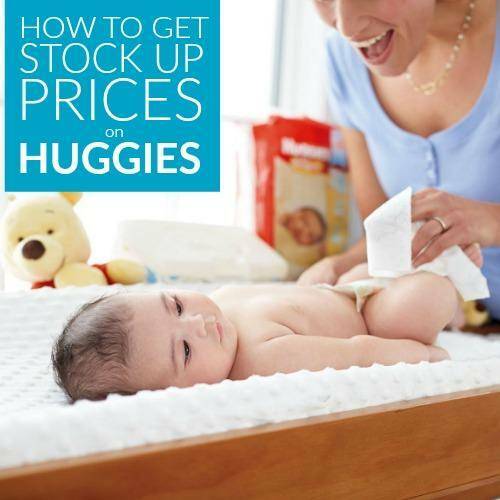 Hurry and you can get Huggies Wipes & Diapers Stock Up Deals, too!